At National Ultrasound, we understand that portability in your diagnostic equipment means you can get the most out of your practice’s equipment. 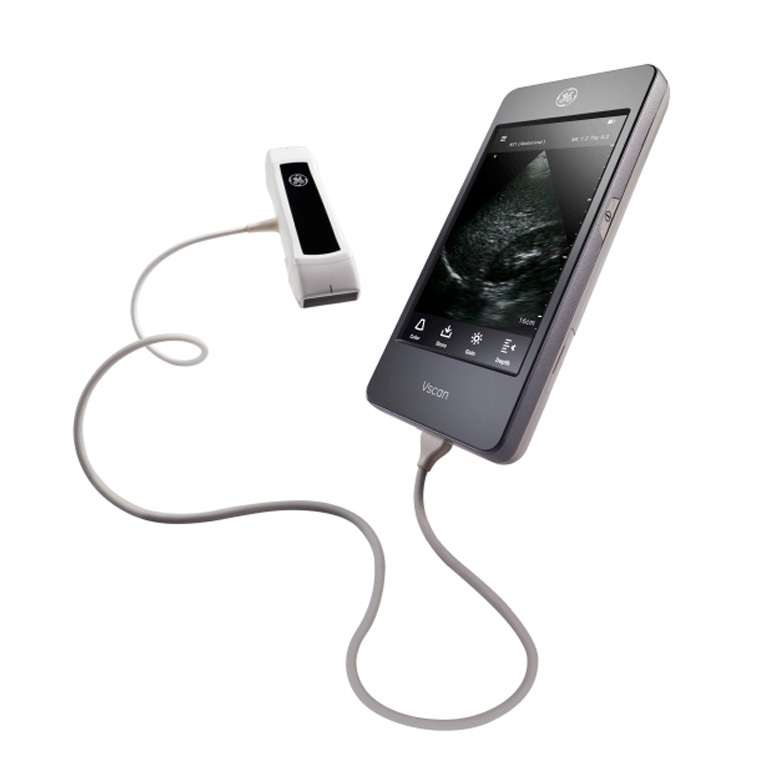 That’s why we carry an extensive line of portable ultrasound machines, systems, parts, and probes. 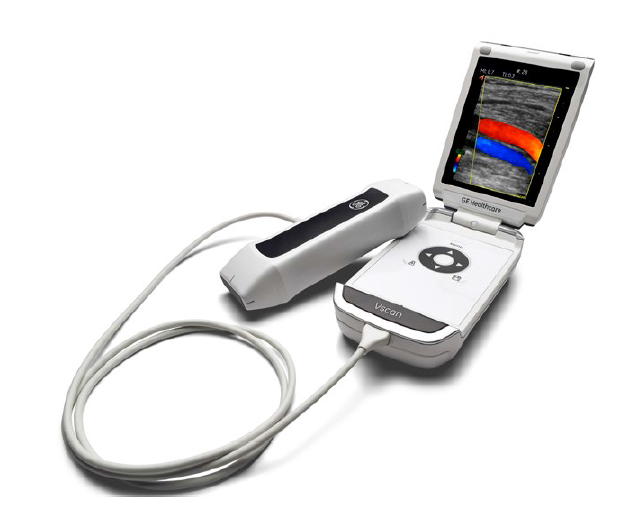 Our portable ultrasound machines for sale are from reputable brands. 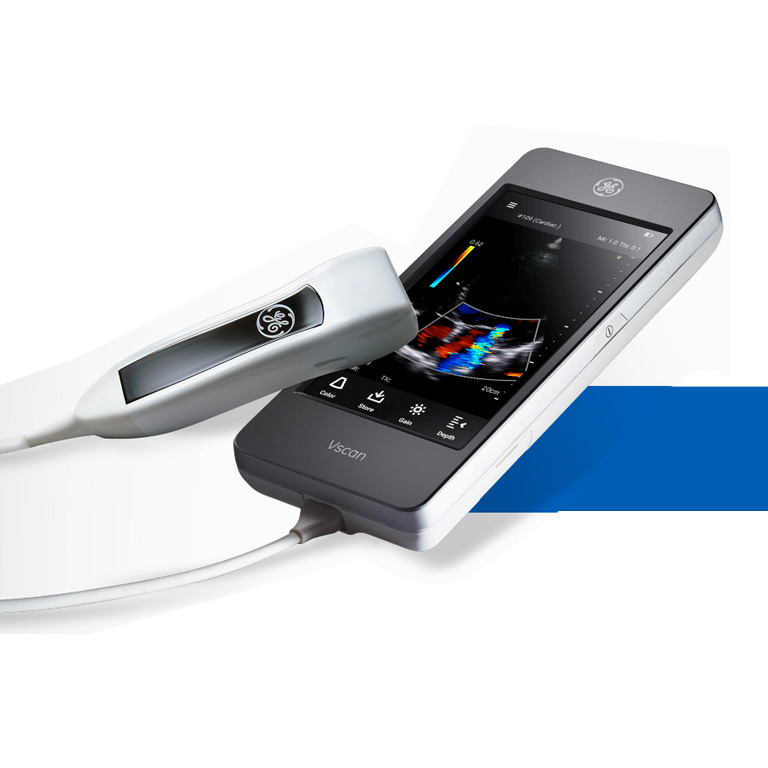 We are proud to carry GE Ultrasound’s Vscan line of probes, scanners, and handheld ultrasound machines. 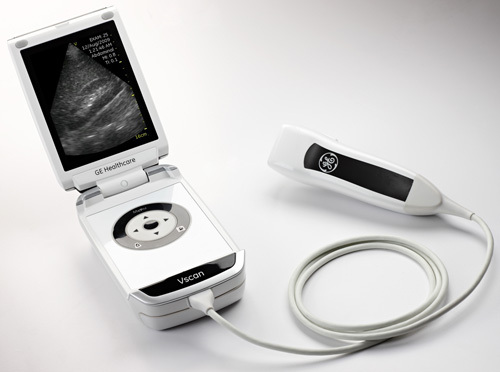 GE has just introduced to market the new Vscan Extend, available with dual head probe or sector probe! 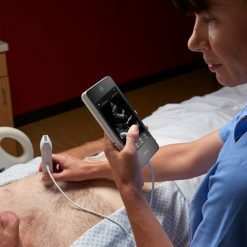 Browse our selection of GE Vscan portable ultrasound products, and click “Get a Quote” to see pricing on any of our products, or contact us to talk to one of our specialists about information on our machines or applications. If you don’t see a specific system you are looking for, contact us to ask about available stock. We carry more models than shown on our site.